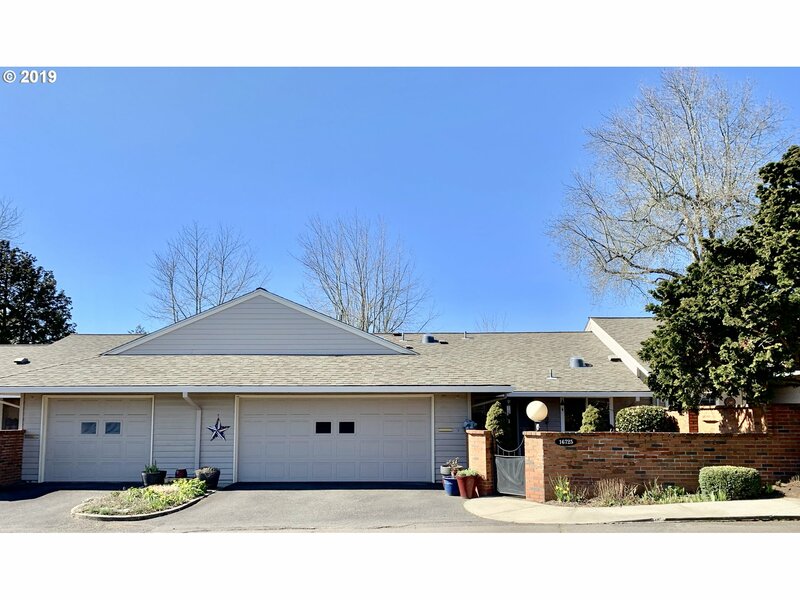 All King City homes currently listed for sale in King City as of 04/22/2019 are shown below. You can change the search criteria at any time by pressing the 'Change Search' button below. If you have any questions or you would like more information about any King City homes for sale or other King City real estate, please contact us and one of our knowledgeable King City REALTORS® would be pleased to assist you. 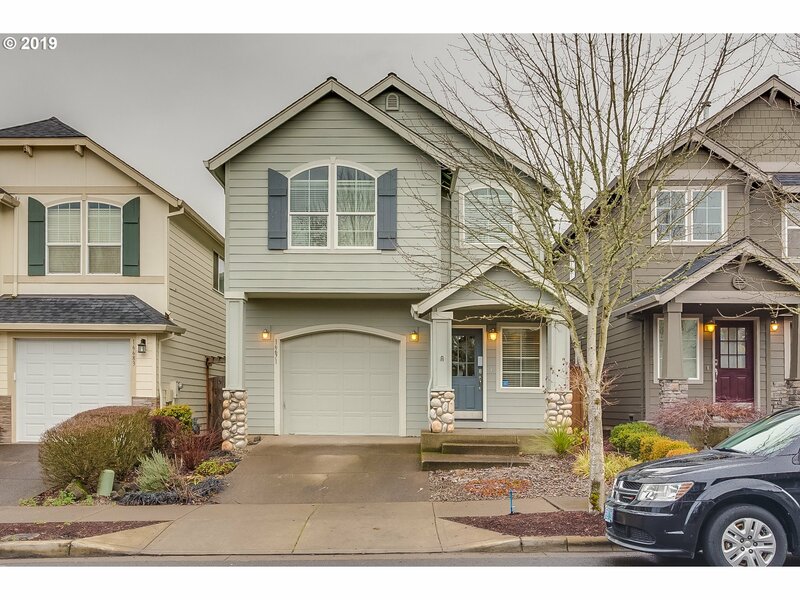 "Built in 2006, this Portland two-story offers granite kitchen countertops, stainless steel appliances, a fireplace, and a one-car garage. A park is part of the HOA." "Close to Deer Creek Elementary. Don't worry about front lawn up-keep because that's included in the HOA. Invite guests over for easy open floor plan entertaining. Kitchen, Dining & Family Room all on main floor. A Bright and light kitchen complete w/large storage island + eat bar, SS appliances, gas stove, granite/tile counters and pantry. Master Suite w/double vanity, soak tub, sep shower & walk-in closet." "One Level living ~ To the studs remodel in King City: Open Kitchen, Dining w/Large Living Room. Enjoy Wide hallways, Wood Flooring, Floor to Ceiling Built-in Wardrobes, White kitchen Cabinetry & SS Appl w/accent glass front cabs and shelves, Hunter Douglas plantation shutters, Cedar siding & AC. 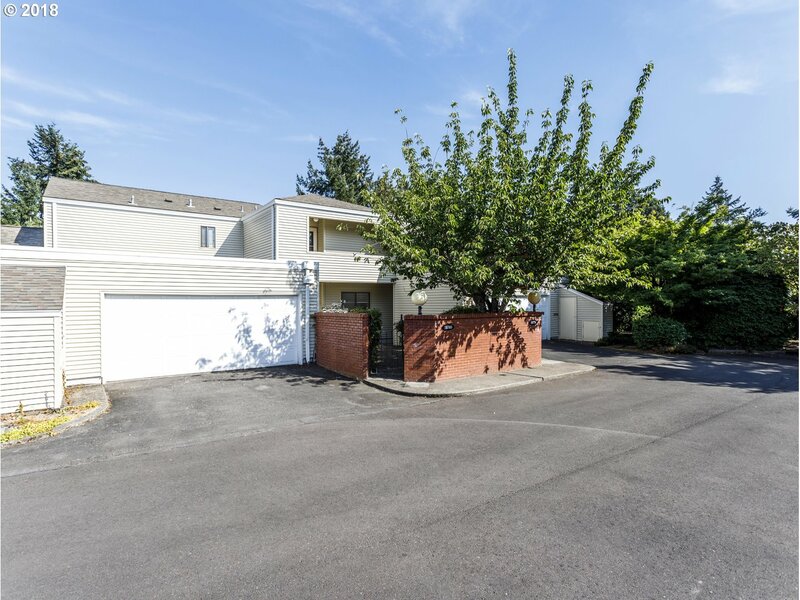 Fab Designer Garage w/mudroom/full bath/laundry. All New Mechanicals, Plumbing & Electrical! Backs to beautiful Natural Area with fenced yard." 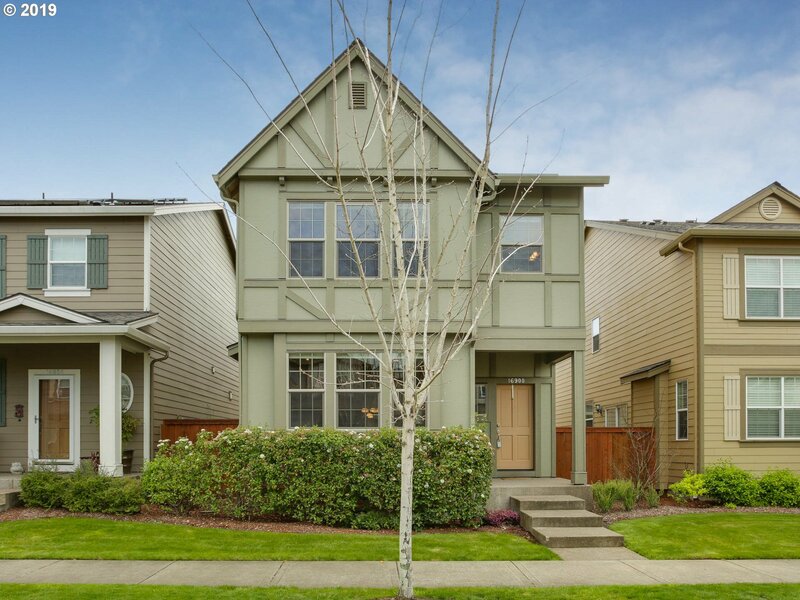 "Move-in ready, one-level, townhouse with prime location adjacent greenway commons. Preferred END-UNIT w/perimeter windows & abundance of natural light. Enjoy morning coffee in your brick wall enclosed front courtyard. The rear yard is a haven of serenity. Remodeled kitchen w/granite counters & upgraded appliances. Dining rm & vaulted living rm boast wood look laminate flooring, plus corner gas frplce. Vinyl windows. Upgraded HVAC w/AC." 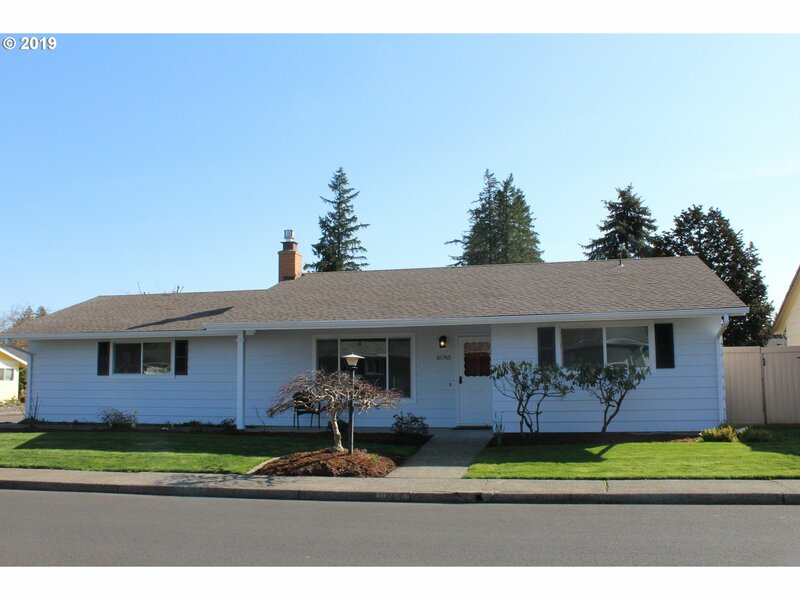 "Exquisitely remodeled King City ranch style single level home. New LVP flooring and carpet, gas fireplace, new kit. cabinets, quartz and SS appliances, new bath with huge walk-in shower. Oversized garage is insulated and heated. New quiet openers. Private covered patio and backyard. New ext paint. Enjoy all the amenities that King City has to offer inc. new indoor pool, rec. center and golf course"
"Light-filled end unit in the desirable Garden Villas Townhomes (55+) of King City! 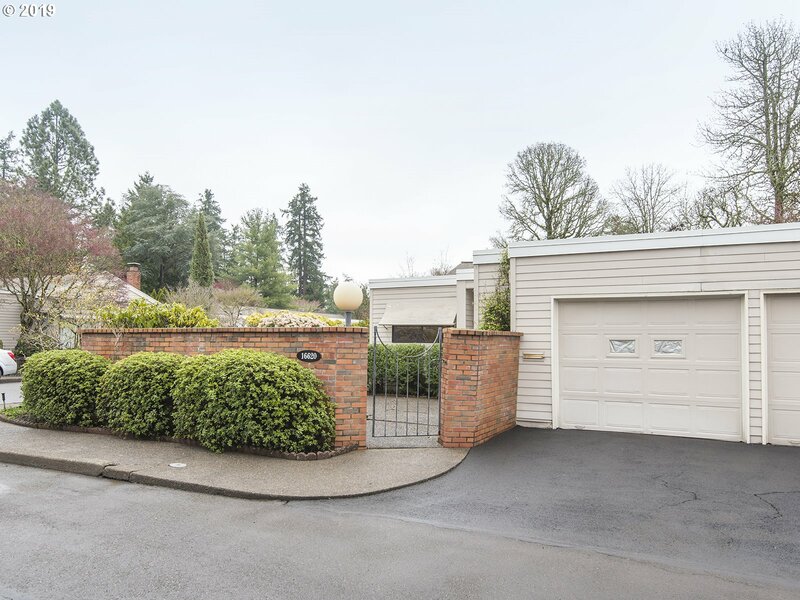 This 2 bed/2 bath home has been tastefully updated w/ new luxury vinyl floors, fresh paint, new fixtures throughout, new vanities in baths & new landscaping. Vaulted living rm, A/C. Living room slider leads to a beautiful easy care yard w/ new easy care lawn. This home is completely move-in ready! Oversized 2 car garage w/ work bench & sink." "NO STAIRS! Oversized 2 Car Garage!! 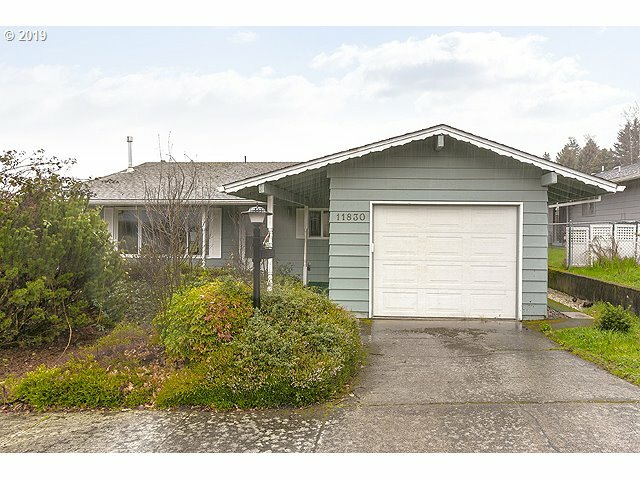 Owner licensed agent in Oregon. Fenced backyard & Enclosed Front Courtyard. Updated bathrooms, toilets & shower. Gas fireplace in Vaulted Living Room. New indoor Aquatic Center Pool & Spa. Outdoor Pool, Clubhouse, Wood Shop & Library. Garden Villa HOA $172 per month, KCCA annual dues $423 per person per Year. 1.5% buyer move-in fee. Gradual siding replacement By HOA." "Premier 55+ planned community townhome. Gated courtyard, private backyard with large patio & rose garden. Vaulted ceilings, vinyl windows, split system heat pump, wonderful floor plan, large Master bedroom suite with walk-in closet. Community offers many amenities including golf, parks, recreation center, library, pools, wood shop, etc." "Sought after one level with two bedrooms, two bathrooms, and oversize double car garage, with many updates. Light, bright open floor plan with granite countertops in kitchen and newer appliances. Both bathrooms have been updated. Private, fenced backyard with both covered and uncovered patio areas, raised bed. Located on a quiet culdesac in the desired 55+ community of King City, with golf course, 3 pools, library and much more." 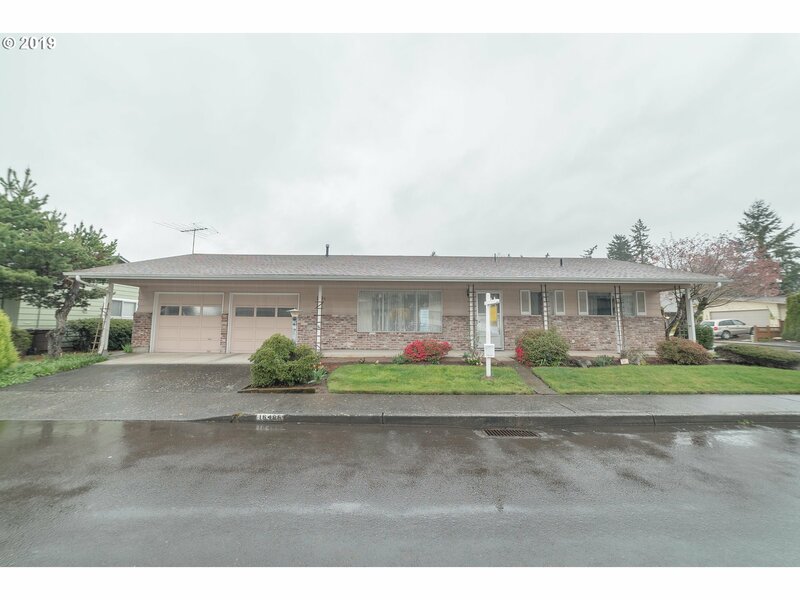 "Clean and bright 2 bedroom, 1 bath home in the great neighborhood of King City. Fenced in back yard for your little 4 legged friend. Double car garage with storage. Ceiling fans in Master and 2nd bedroom. Large covered patio. Easy care front yard. Walk-in shower in bath and lots of cabinets. Close to shopping, restaurant and all ammenities." 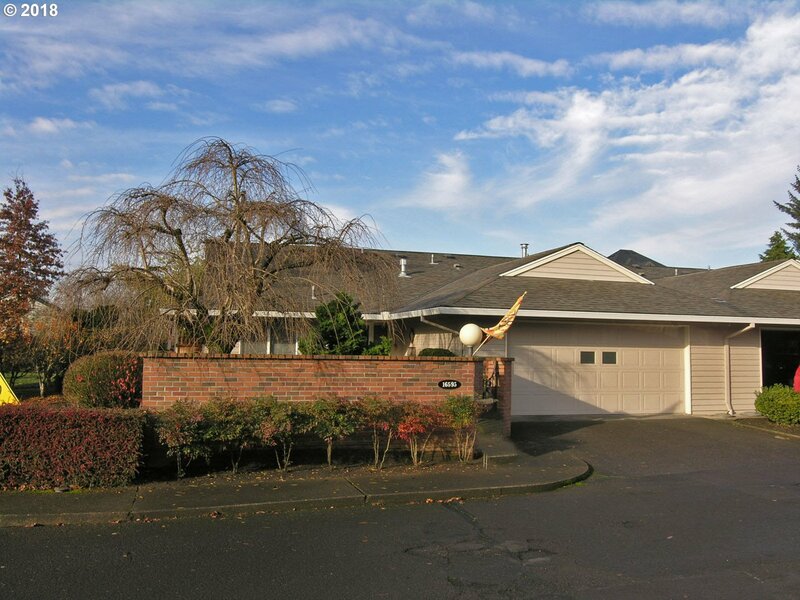 "One of the best locations in Garden Villa, a 55+ Community in King City. Located on a quiet street. Property backs to a public green space. 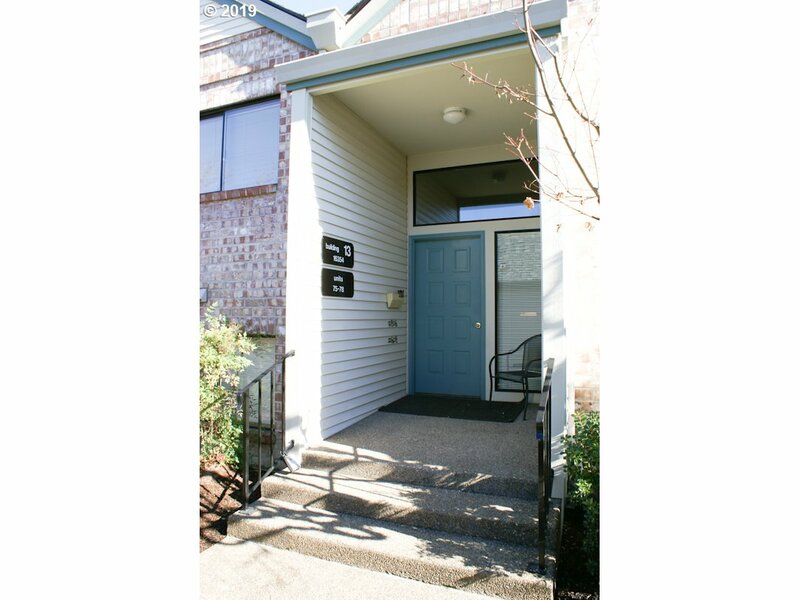 Lovingly maintained one level townhouse - no stairs! Two bedrooms and two bathrooms. Lots of storage, cabinets and workspace in the oversized garage. Two large outodoor patios for entertaining. Community includes: golf course, indoor aquatic center, outdoor pool, clubhouse and much more!" 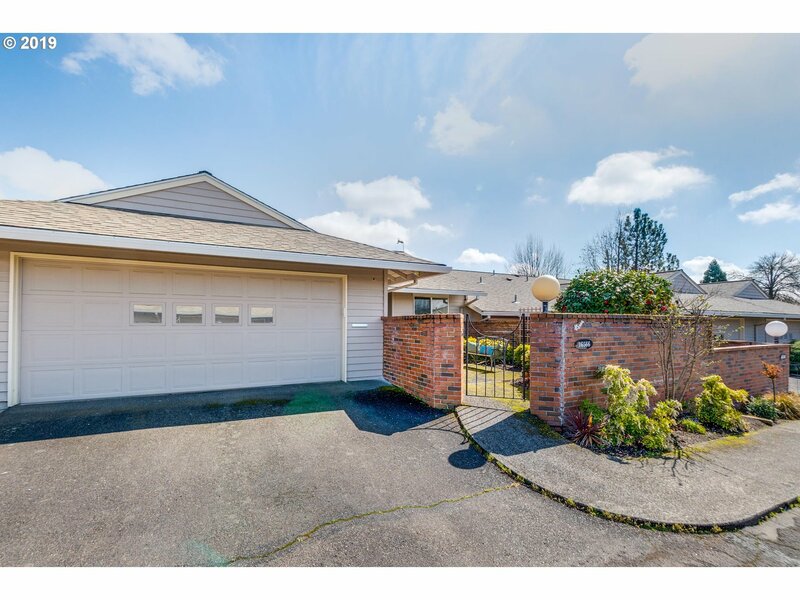 "This expansive King City 2 bedroom home has everything you could possibly want. The spacious layout, subtle separation of living spaces from the bedrooms make this 900 square foot home even more spacious. The dining room opens to the kitchen, inviting a seamless flow throughout the home whether entertaining or relaxing. All rooms allow great light in. 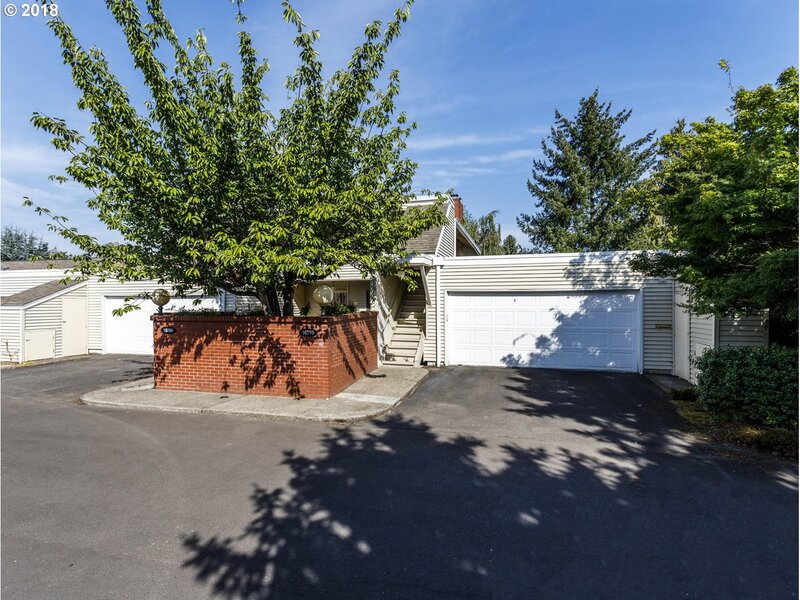 This sweet home with a 1-car attached garage overlooks peaceful grounds." 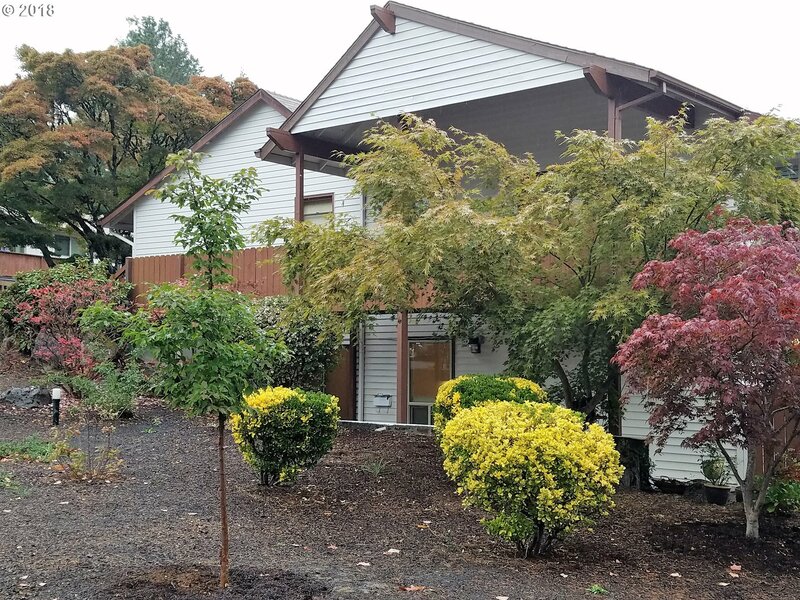 "Spacious, light-filled condo in 55+ Highlands featuring vaulted ceiling in living room w/gas fireplace; East facing deck; separate dining area w/cove ceiling; spacious kitchen w/plentiful storage. Master bedroom w/double sink vanity, walk in closet, separate shower room. Guest bedroom w/double closets; guest bath w/tub/shower. Washer/dryer hookups. Priced below market, bring your design ideas to realize its potential." "OPEN SUNDAY 12-2. PRICE IMPROVEMENT!! You will appreciate the privacy of this large corner lot in this active adult community.You'll enjoy the spaciousness of this one level home. Large living room and eating area where you can enjoy the wood fireplace and the privacy of the two outside patios.You'll appreciate the oversized garage & storage area. Just across the street from the community center and aquatic pool. A 55 & older community." "PRICE IMPROVEMENT NOW $210,000 ,You will appreciate the setting and private view from the balconies of this upper unit. You can relax in the spacious living room in the comfort of the warm fireplace and dining area.You will have your own private garden area at the bottom of the stairs next to your oversized garage and storage area. You will enjoy the new Rec Center and pool. . This is an active adult community, 55 & older. 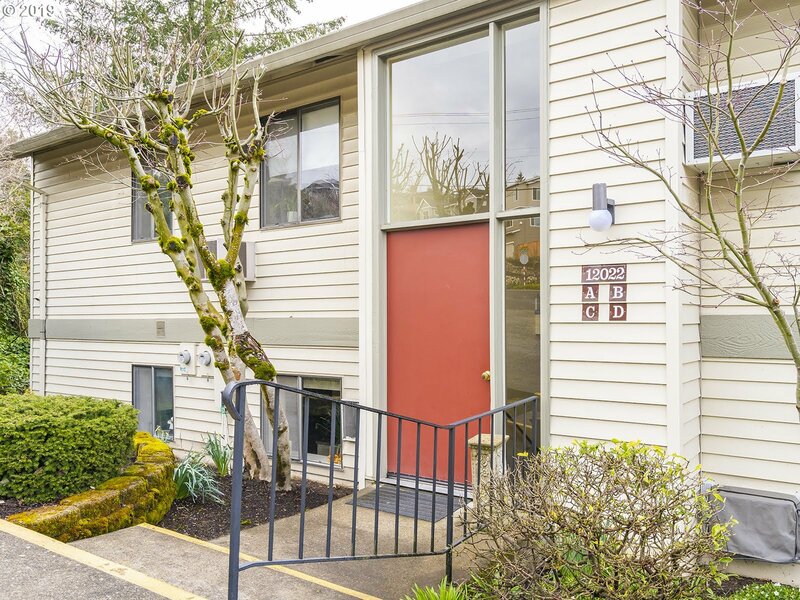 One level"
"Spacious 2BR/2BA unit in 55+ community. Large living room with fireplace and sliding doors accessing deck overlooking views of Mt. Hood. Master bedroom suite with abundant closet space. Dining room features built-ins and accommodates numerous guests for entertaining. Interior just painted, this one is priced to sell and ready for your finishing touches." "Lowest price per foot in the complex. Coveted, large 2 bedroom unit on main floor with no steps. New paint and flooring. Washer, dryer, refrigerator included. Both bedrooms have a walk-in closet. Master with built in iron board. 2nd bedroom has exterior door to back patio. Walk in shower.Enjoy resort like amenities: golf, indoor/outdoor pools, lawn bowling, shuffleboard, library & extensive events and clubs." "Enjoy morning coffee on the sunny front patio of this nicely updated, ground level, END-UNIT condo with bright southern exposure. Nicely updated kitchen with large adjacent utility/storage room. Assigned parking on street in front of unit. Pantry converted to built-in computer/office nook. Walk-in closet. Smoke free condo. Outside storage room. Newer vinyl windows. Active 55+ living at it's best." "Cute and cozy, move in ready with newer flooring, countertops and dishwasher in kitchen. Newer flooring, toilet, vanity and light fixture in bathroom. Laundry room with extra storage and washer and dryer included. Large walk in closet in bedroom and oversize linen/storage closet in hall. Balcony off living room with territorial views to the east and another storage closet." 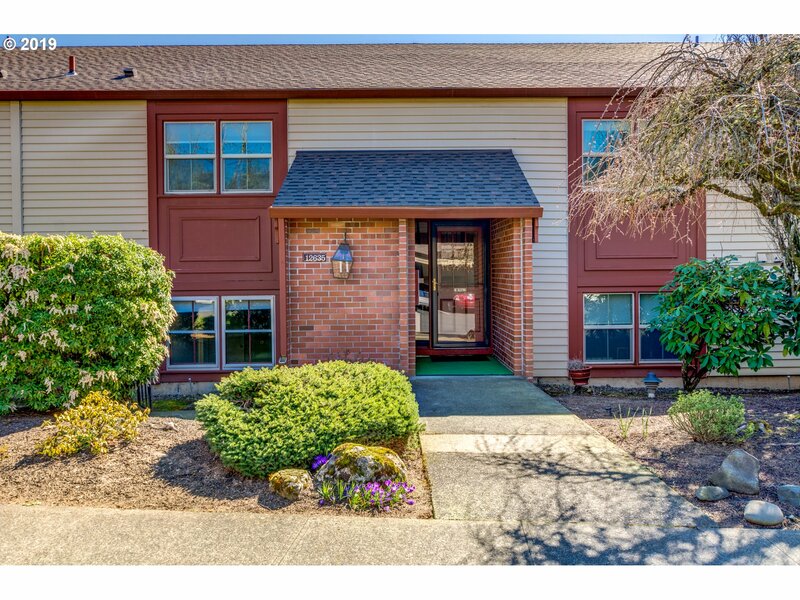 "Light and bright condo with spacious floorplan and EPIC views of the Tualatin Valley and Mt Hood. Washer and dryer within a large utility room and additional storage on the balcony. Master HOA has recently completed a large pool facilty. New roof on building and carports. Priced to sell!"